In view of the political development in Tamil Nadu, the Akhil Bharat Hindu Mahasabha on Friday filed a PIL in the Supreme Court seeking a direction to restrain a non-member of either the Legislative Council or Legislative Assembly of a state from becoming the chief minister. 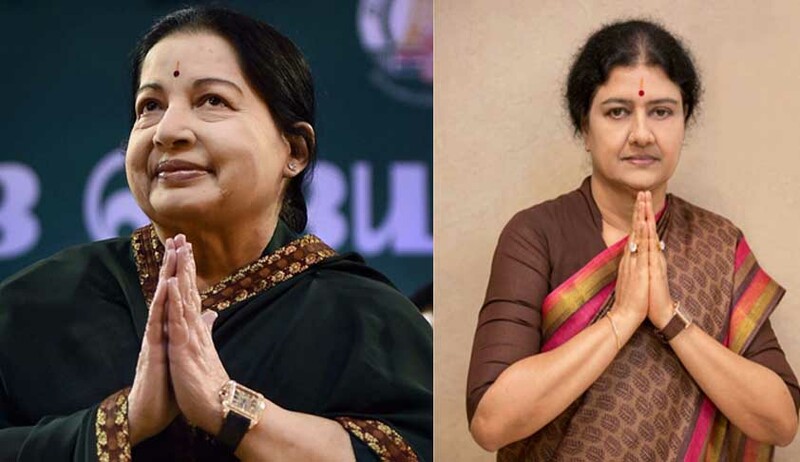 The Mahasabha, through its president Chander Prakash Kaushik, approached the apex court stating that VK Sasikala should not be appointed as the chief minister of Tamil Nadu as she is not a member of either the Legislative Council or Legislative Assembly and had forced O Panneerselvam, an elected MLA, to resign from the office of chief minister. She got herself elected as the leader of the majority party in the House, he said. The PIL stated that this act of Sasikala is against the will of the people and the Constitution. The petition sought an order declaring that under the Constitution, a non-member of the legislature cannot be appointed as a chief minister in the terms of Article 164(1),(2) and (4) or under any provision of the Constitution. It is submitted that the rule of law, responsible and representative parliamentary democracy are essential features of the Constitution. Petitioner’s lawyer Varun Sinha presented the case before the bench of Chief Justice of India (CJI) JS Khahar and sought an urgent hearing of the matter as the date for her swearing-in is scheduled for February 17. The bench, however, said the court would hear the matter in its normal course.